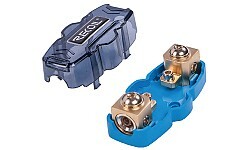 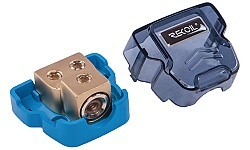 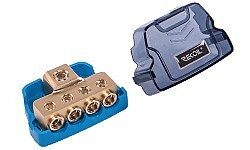 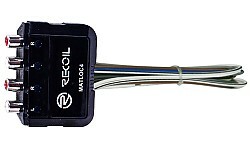 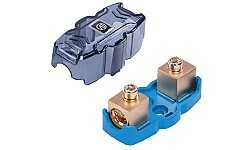 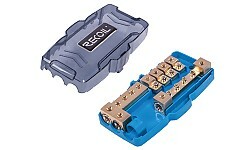 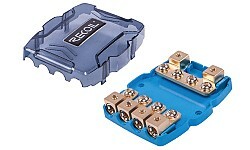 RECOILMATLOC44-Channel Mini Line Output Converter판매가격은 160,000원 입니다. 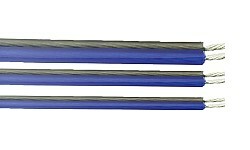 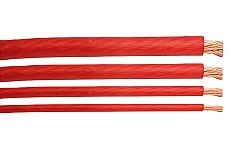 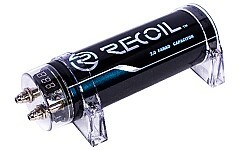 RECOILRCD2G2 Farad Digital Capacitor판매가격은 540,000원 입니다. 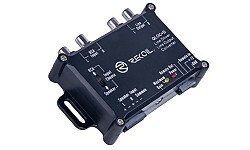 RECOILQLOCD2-Channel Line Driver and Ouput Converter판매가격은 160,000원 입니다. 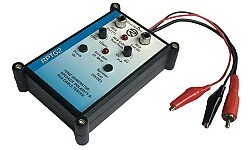 RECOILRPTG2Tone Generator & Speaker Polarity Tester판매가격은 130,000원 입니다.